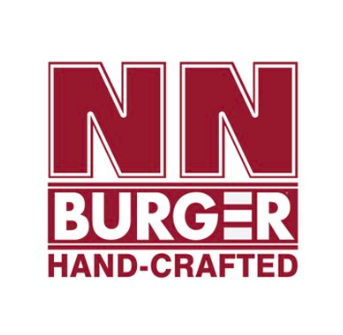 NN Burger is a craft burger franchise offering premium ingredients and expert service in an upfront, clean and genuine atmosphere. NN Burger is known for their No-Nonsense approach to business and burgers. 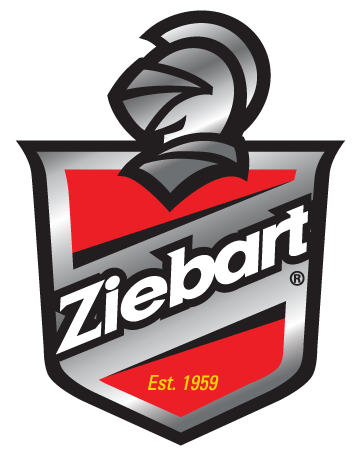 Ignite your automotive passion with Ziebart, the global leader in automotive appearance and protective services. 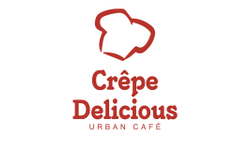 They offer a wide array of exclusive products and services with a network of approx. 400 locations in 34 countries. Concrete Craft uses their proprietary resurfacing process over existing concrete to complete both residential and commercial projects. They can customize with color, design and finishes, and because most projects are an overlay, jobs go quicker with a lot less mess and upheaval. Office Pride Commercial Cleaning Services is a faith-based franchise that provides top-quality commercial cleaning services and total floor care. They bring a commitment to honesty, integrity and a hard work ethic to large and small customers such as offices, hospitals, schools, and more. 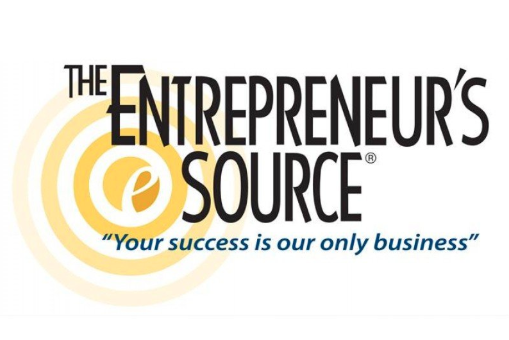 The Entrepreneur's Source (TES) is a network of Career Transition Coaches that provide consulting, education, and guidance to people exploring self-employment through franchise opportunities. The goal is to ultimately help client move confidently into their new career as a business owner. Being a Transworld Business Advisors is essentially three complementary businesses rolled in one: business brokerage, franchise consulting, and franchise development. They teach you how to succeed in every aspect all three profit centers. Experimax is the innovator in sales and service of Apple® products. Their multiple revenue stream model includes sales of pre-owned Apple® computers and devices, repair of laptops, phones and tablets, trade-ins of existing devices, and sales of accessories, upgrades and software. An iconic brand for over 50 years, AAMCO made its name as the world's largest transmission repair franchise. AAMCO locations now offer total vehicle care, meaning more repeat business for franchisees. No automative experience is needed to open an AAMCO - franchisees hire a team to perform the service work. Pestmaster Services provides effective pest management for residential, commercial, governmental, educational and other settings, while exercising attention toward the environment and safety. The Pestmaster team of top industry experts continually refines its systems for preventing and eliminating pests. The company’s commitment to seeking out cutting-edge technologies from science-based products offering sustainable solutions has been a cornerstone of the corporate culture for more than 30 years. In addition to its use of discerning product selection, Pestmaster’s services include inspection, monitoring and accurate identification, biological controls, sanitation, habitat disruption, live trapping and relocation. To control or eliminate pests without harming the environment and with the utmost safety, contact Pestmaster. Aire Serv owners offer full-service heating, ventilation and air conditioning services for homes and businesses. Franchisees are paid for professional HVAC installation, maintenance and repair that enhances air quality, comfort, and energy efficiency for their customers. Aire Serv provides a flexible model - DIY or hire a team of technicians to handle installs and maintenance. Glass Doctor is N. America's largest full-service glass franchise and the only national glass company to specialize in home, auto, and commercial glass services. Glass Doctor's expert installation, repairs, and replacements - offered by appointment or for emergencies - can improve beauty, energy efficiency, convenience, and security. Glass Doctor is backed by the Neighborly family of service-based franchise brands. Rainbow International Restoration franchisees provide post-disaster restoration to repair property and bring lives back to normalcy. As a Rainbow International owner, you'll run a business that helps people and businesses overcome crisis through water damage repair, mold removal, smoke & fire damage restoration, carpet cleaning, upholstery and drapery cleaning, deodorization, and other specialties. Rainbow International is part of the Neighborly family of service franchises.